Part of the Treasure acreage is visible looking west from the busy intersection of Main Street and Heber Avenue, highlighting the proximity to residential streets in Old Town as well as Main Street. 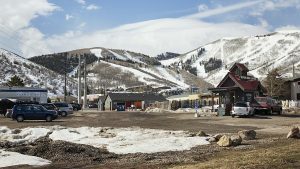 The Park City Planning Commission on Wednesday is expected to endorse a statement supporting the idea of City Hall acquiring the land in a conservation deal. The resolution, importantly, involves the Planning Commission agreeing to delay additional discussions about Treasure indefinitely. The resolution notes that the information and Treasure arguments “on record will continue to be preserved and considered with the application” if the project returns to the Planning Commission. “Nothing herein will prejudice the Planning Commission’s review . . . if the application is heard by the Commission at a later date,” the resolution says. 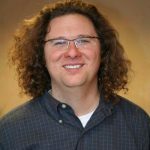 Adam Strachan, the outgoing chair of the Planning Commission, said he does not anticipate panelists rejecting the notion of delaying discussions indefinitely. He said the resolution will likely pass by a unanimous vote on Wednesday. “I think it’s important that we support the idea of the bond going to the voters,” Strachan said. City Hall in anticipation of the Planning Commission meeting, meanwhile, drafted a timeline highlighting important Treasure dates regarding the ballot measure stretching through April of 2019. • May and June of 2018, when the City Hall budget is crafted and approved. 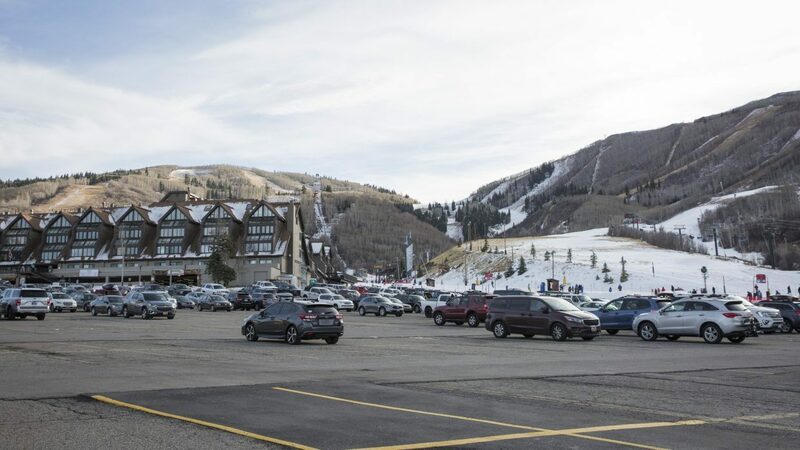 Treasure is anticipated to be an important topic during the budget talks as the Park City Council considers the financial aspects of the agreement. • Aug. 30, 2018 or earlier, when the City Council must formally agree to put the ballot measure to voters on Election Day in November. The timeline says the ballot language, the dollar figure and information about the bond maturity need to be included in what would be a resolution putting the matter to voters. • September of 2018, when there would be hearings and notices related to the ballot measure. 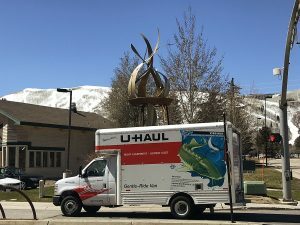 • Sept. 24, 2018 to Oct. 24, 2018, when a pamphlet with information would be written and mailed to addresses in Park City. The pamphlet would include details like the estimated cost in property taxes annually on primary residences, vacation homes and commercial properties. • Nov. 6, 2018, which is Election Day. • November of 2018 through March of 2019, when City Hall would issue and sell the bonds if a ballot measure passes. 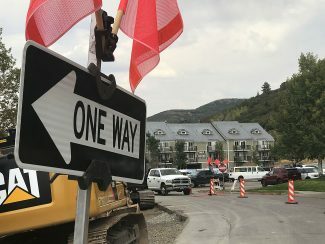 If voters reject a ballot measure, the municipal government would finalize the acquisition of 10 percent of the development rights attached to the Treasure land. The 10 percent alternative was negotiated at the time of the overall agreement. 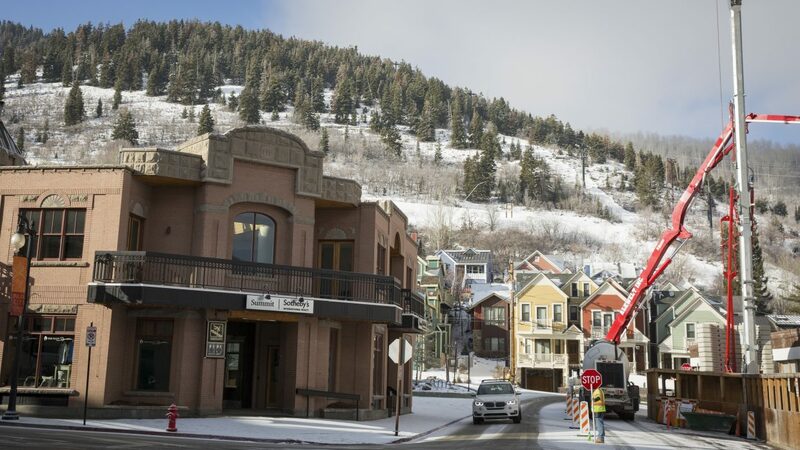 • by April 1, 2019, when City Hall would finalize the sale of the bonds if the ballot measure passes. The municipal government would close on the Treasure acquisition shortly after that date, according to the timeline. The Planning Commission meeting is scheduled to start at 5:30 p.m. in the City Council chambers at the Marsac Building. A hearing is planned.